San Luis Obispo, located along the Central Coast, is bountiful with venues ready to welcome your wedding day. You can sink your toes into the sand of Pismo Beach while overlooking the mesmerizing view of blue skies saying “I do” or take in the sights of a sunset providing vibrant hues of red and orange illuminating the horizon. 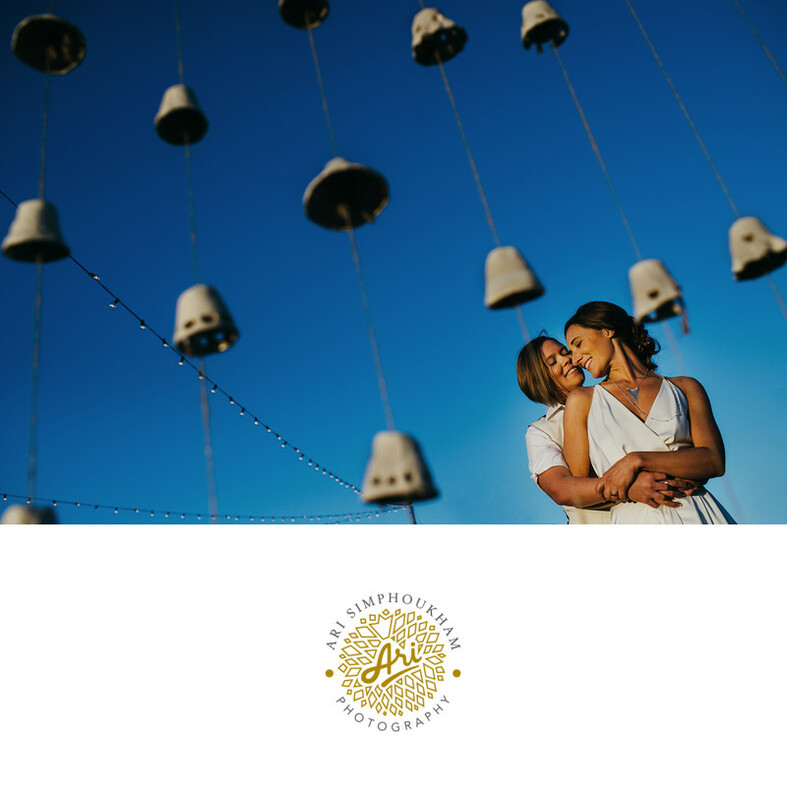 You'll want to set your sights on the right San Luis Obispo Wedding Photographer to capture photos that will warm your heart for a lifetime and allow you to relive the memories of your special day. If you're looking for a more authentic feel, the Flying Caballos Guest Ranch brings to life an atmosphere that’s charming and quaint with an old world style combined with new world interpretation. This property features an original 1905 farmhouse built by the Madonna family. While there are many venues that appeal to various tastes, this is surely the spot for a unique wedding experience. It’s essential that you select a good San Luis Obispo Wedding Photographer to bring to life the exclusive qualities of this county’s inviting venues.